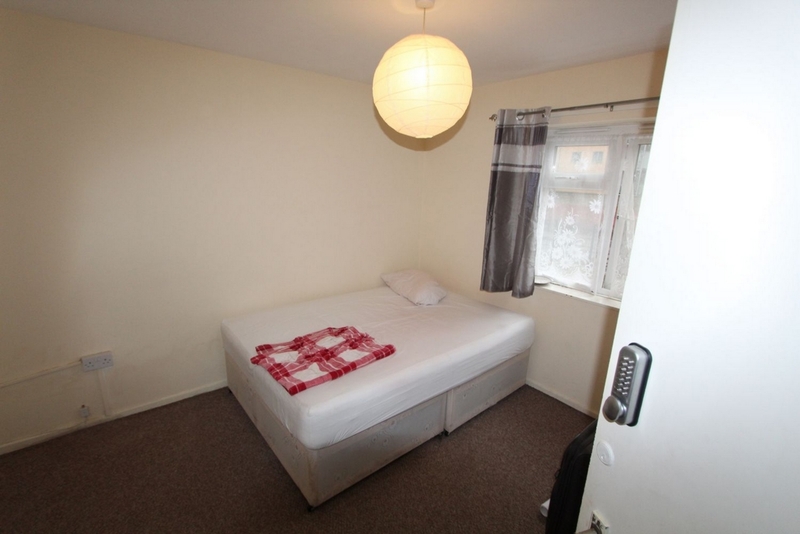 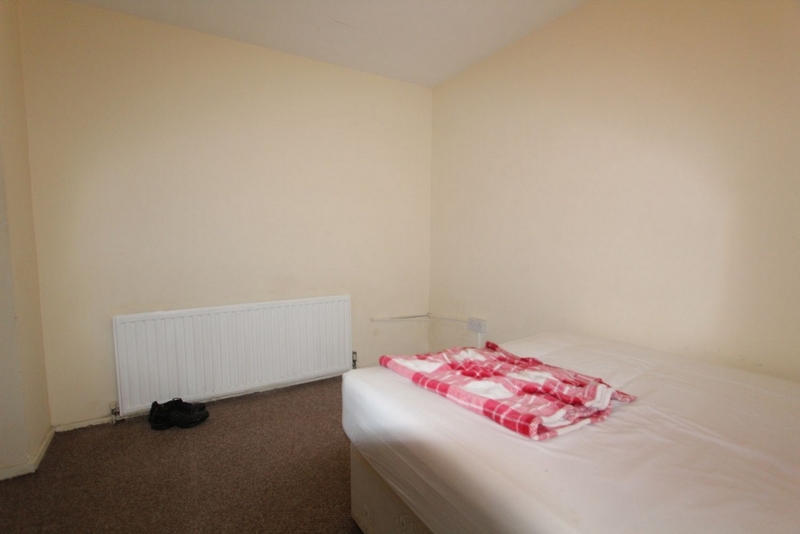 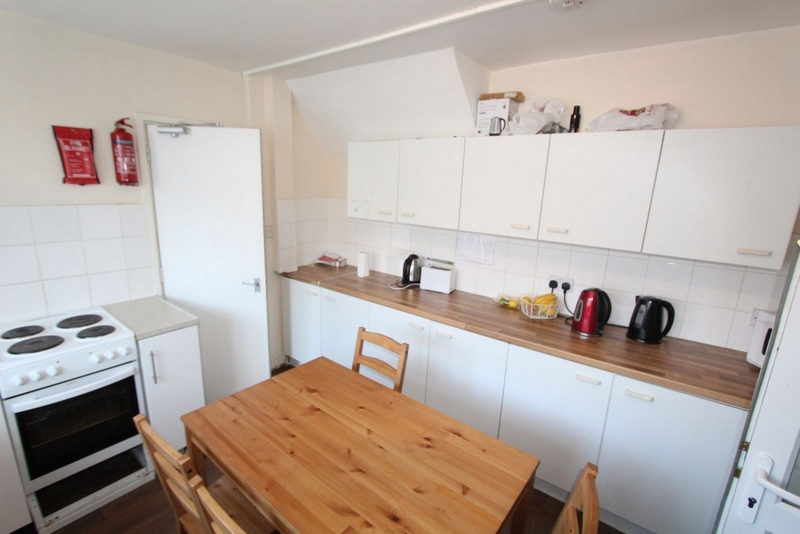 A sensational double room for single use in the heart of Stratford. 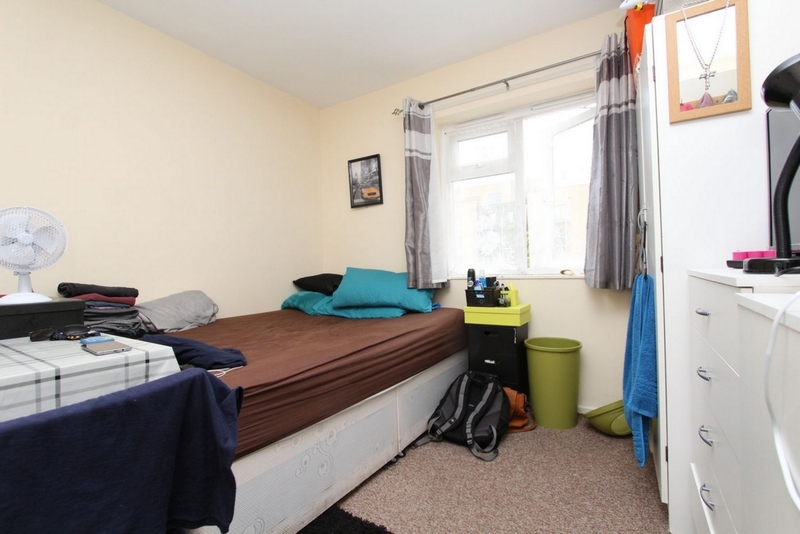 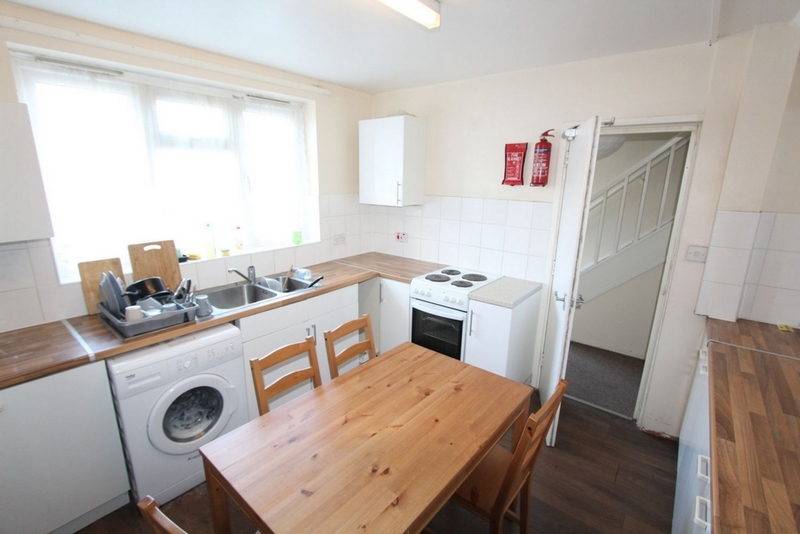 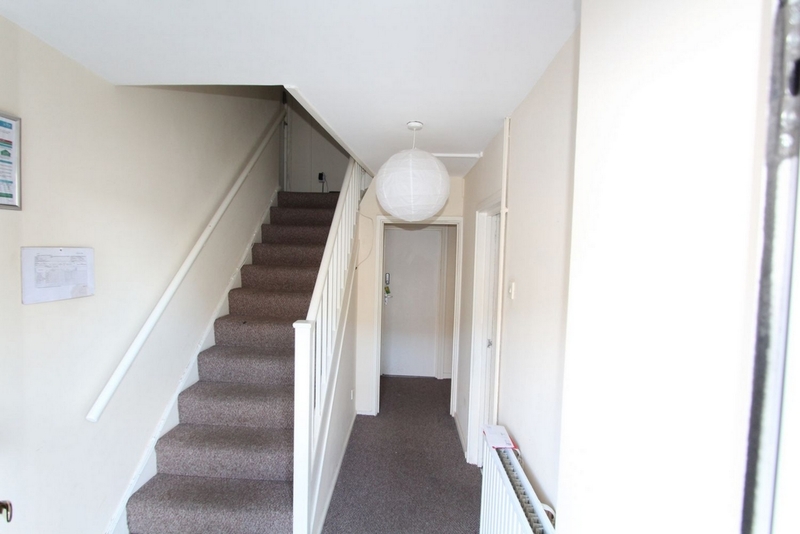 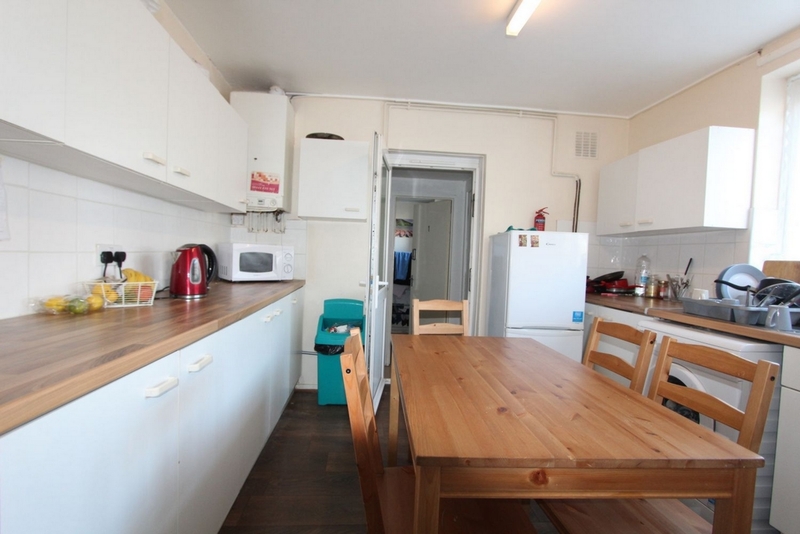 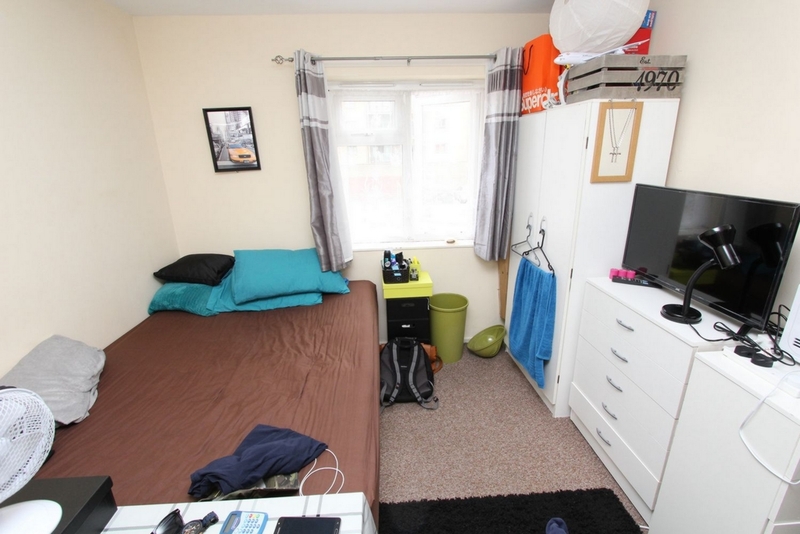 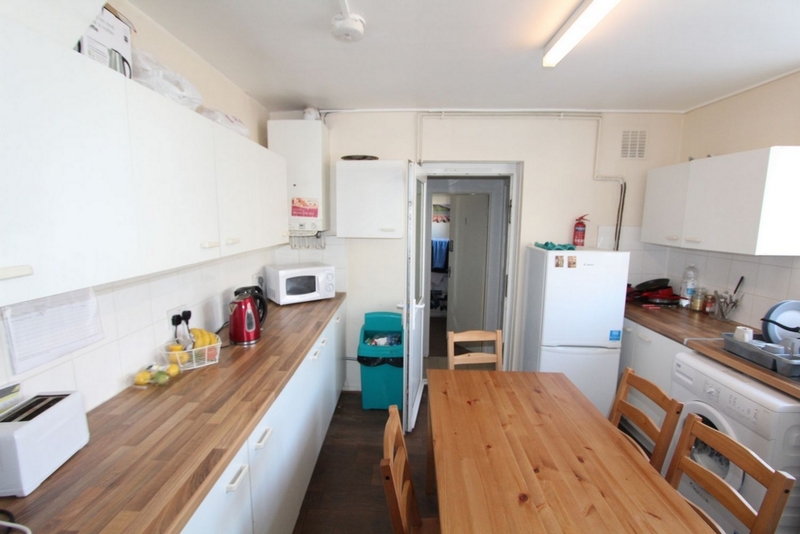 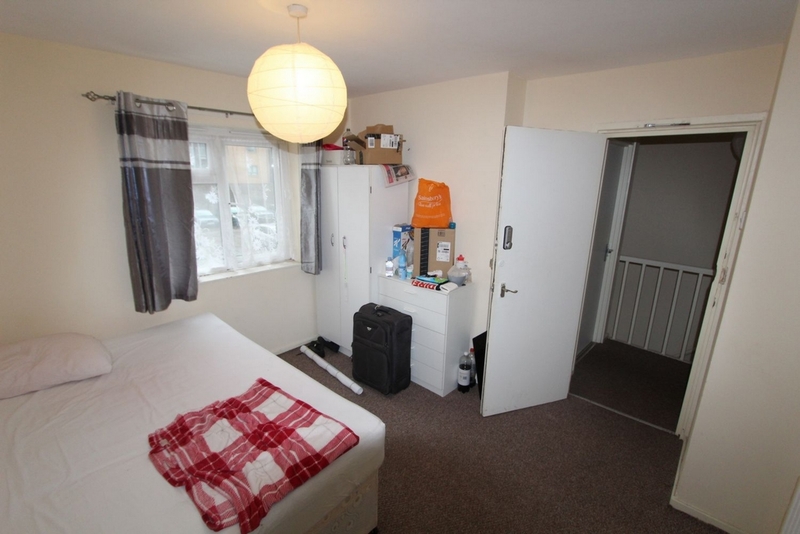 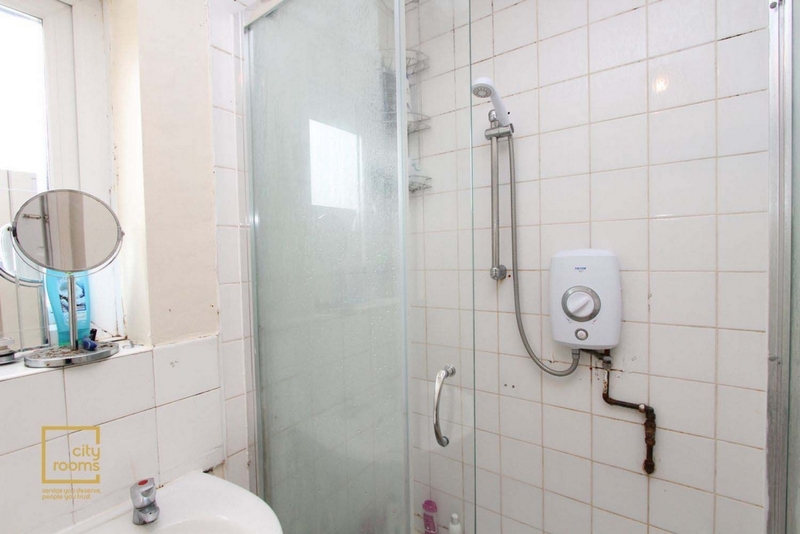 This modern double room for single use is located near to one of the biggest transport hubs in the UK, within a 5 minute walk of DLR, tube, bus, national and international transport services. 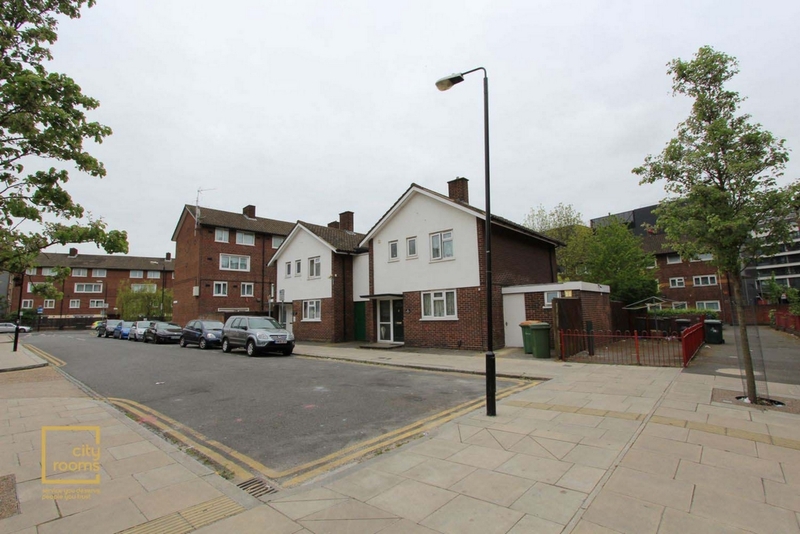 The property benefits from being near the biggest shopping area in East London. 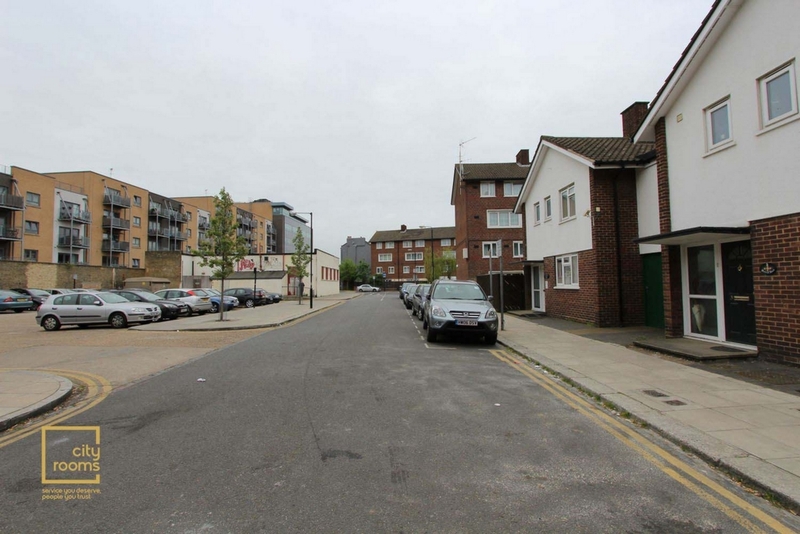 There are also many gyms and libraries and other amenities in the local area being close to the site of the 2012 Olympics. 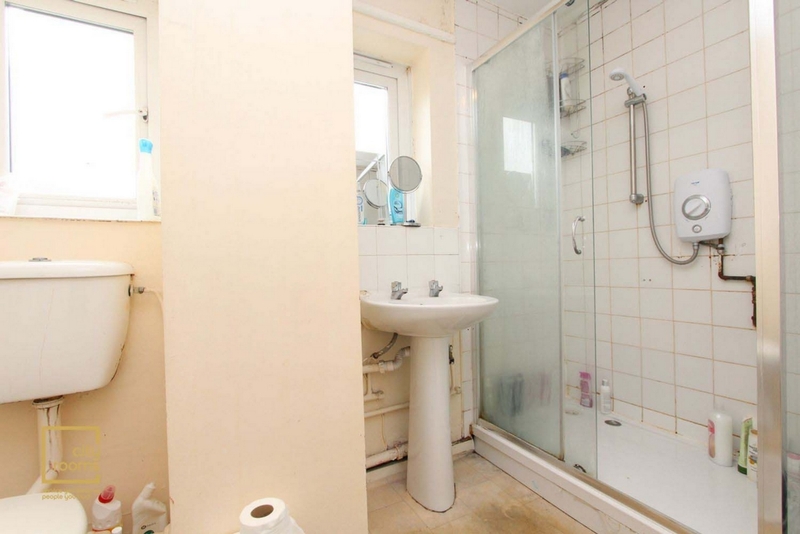 * This property is 6 bedrooms.